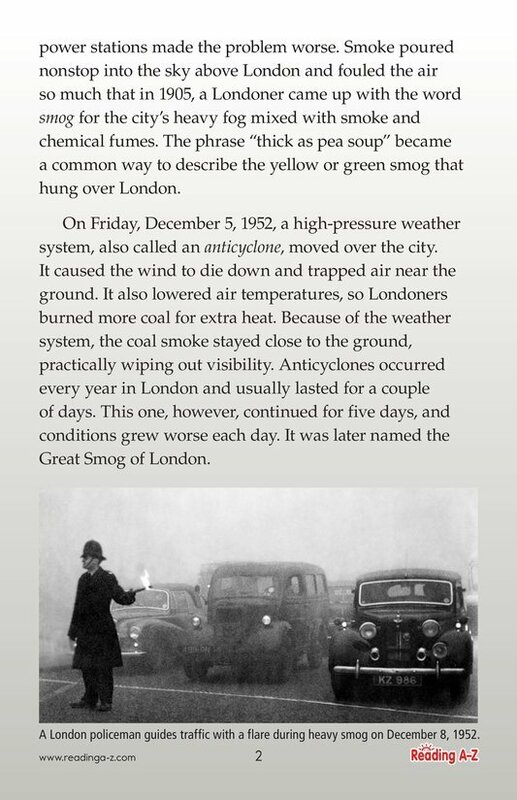 On December 5, 1952, an anticyclone trapped smoke and pollutants over the city of London. 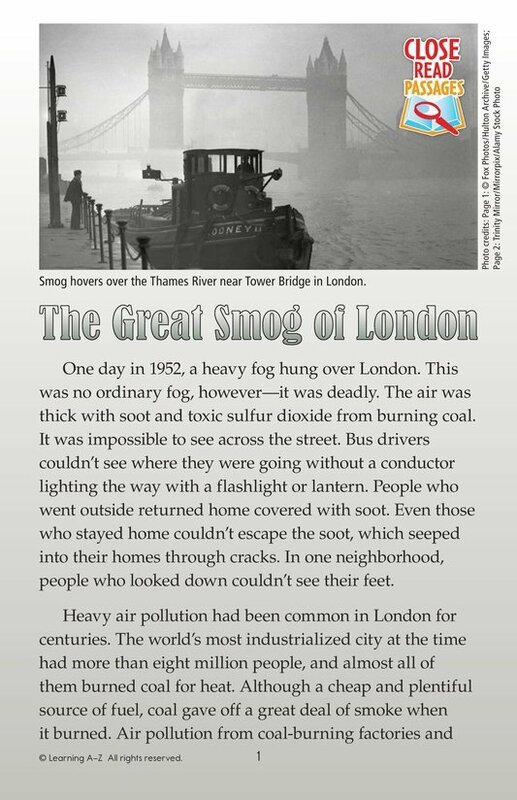 The result was Europe's worst air pollution event, known today as the Great Smog of London. 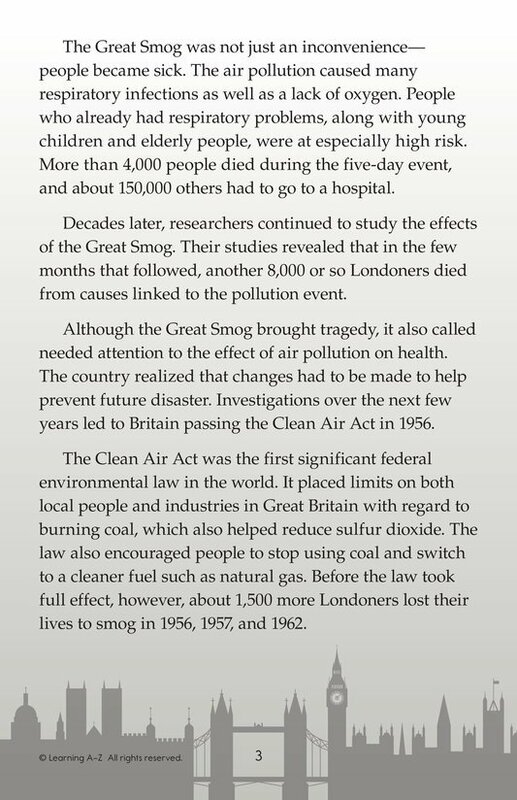 The smog wasn't simply inconvenient--it was dangerous and, in the end, deadly. 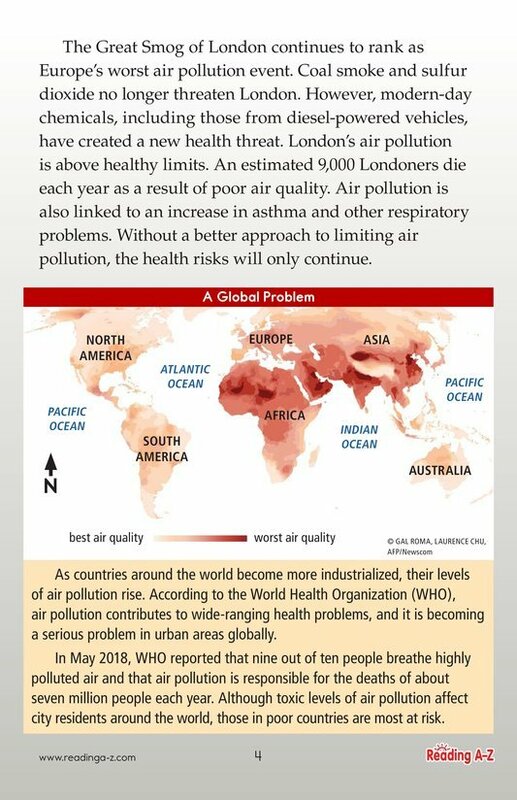 Since then, changes have been made around the world to prevent such environmental disasters, but will they be enough?